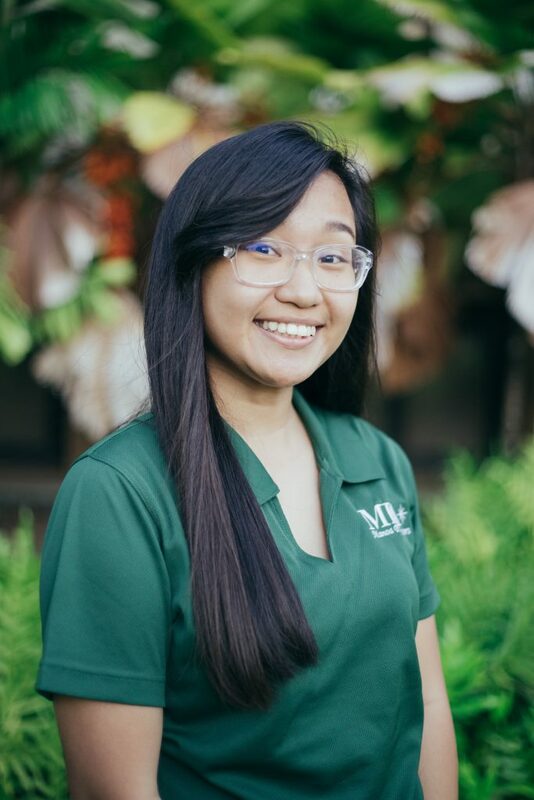 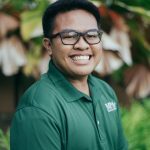 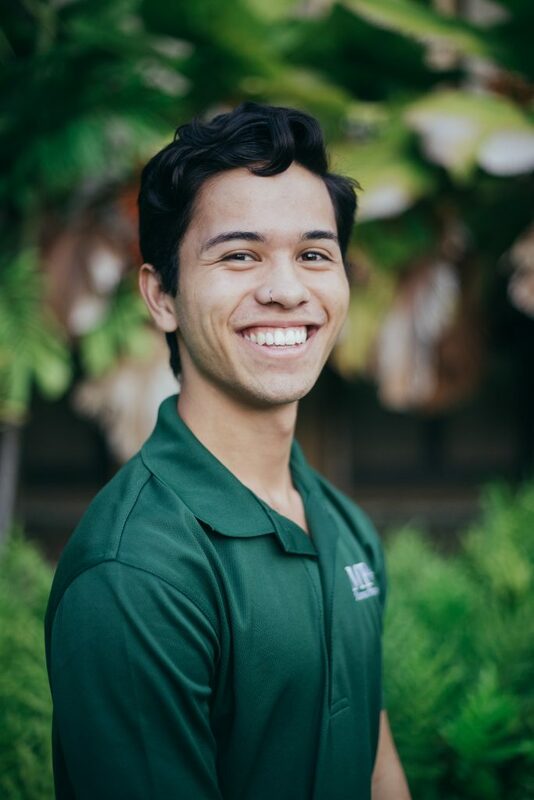 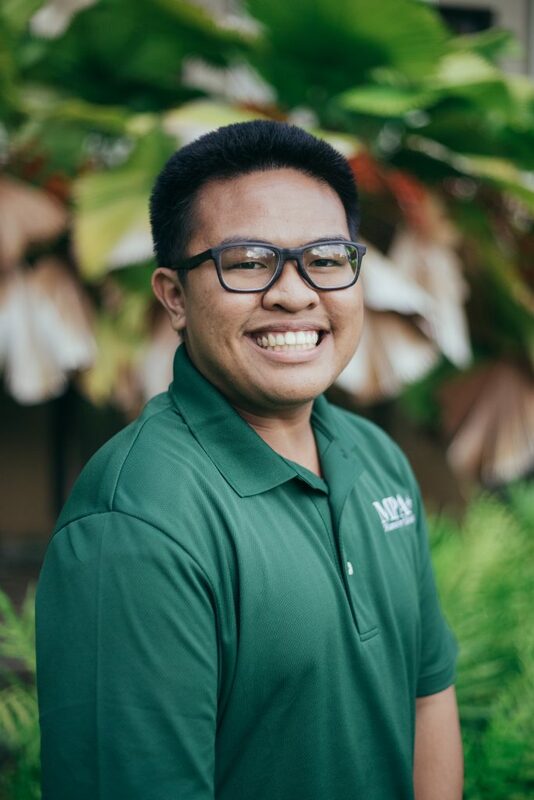 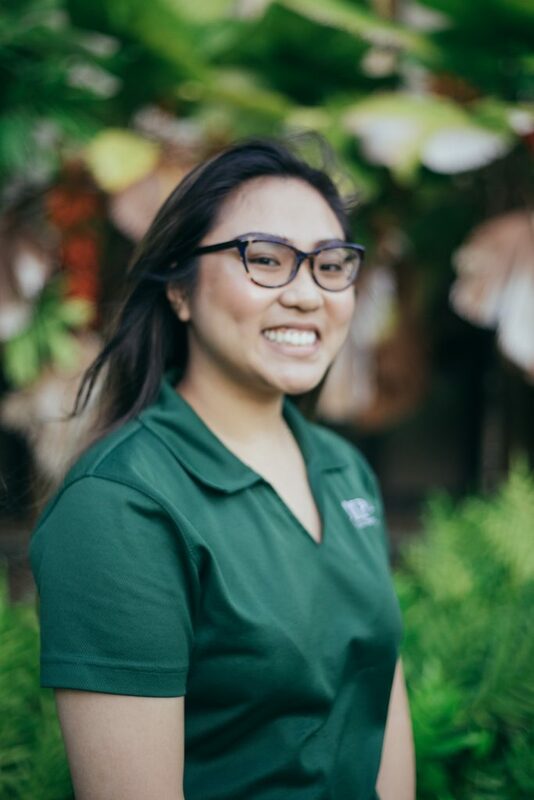 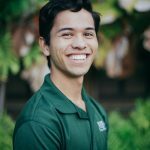 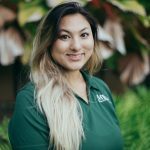 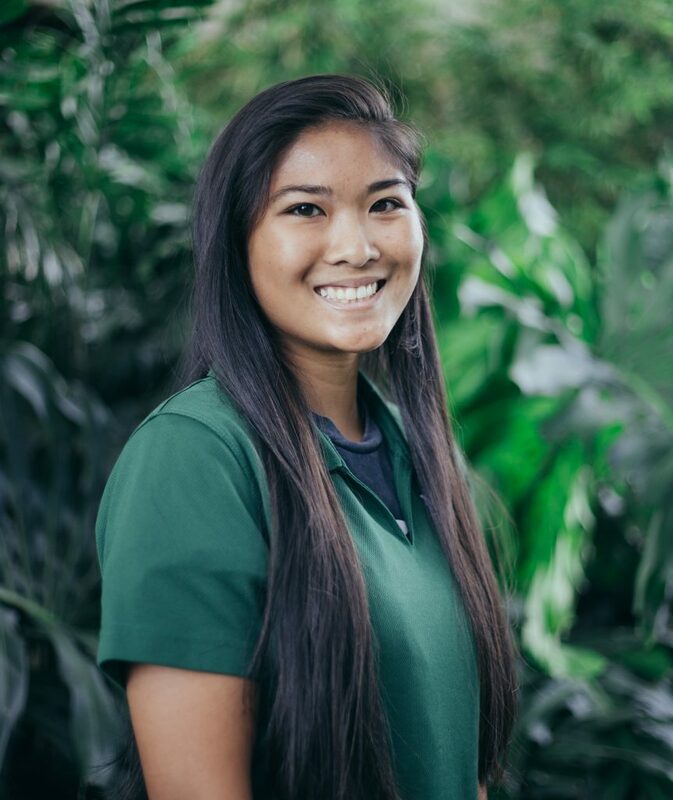 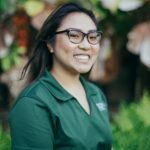 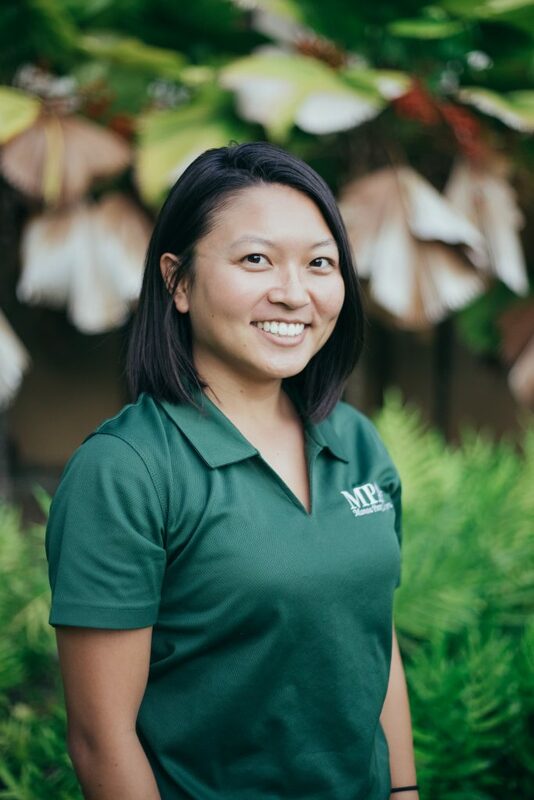 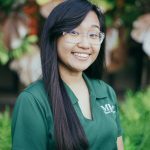 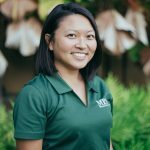 Meet our Mānoa Peer Advisors. 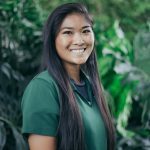 Below their pictures are their names and current degrees they are pursuing. 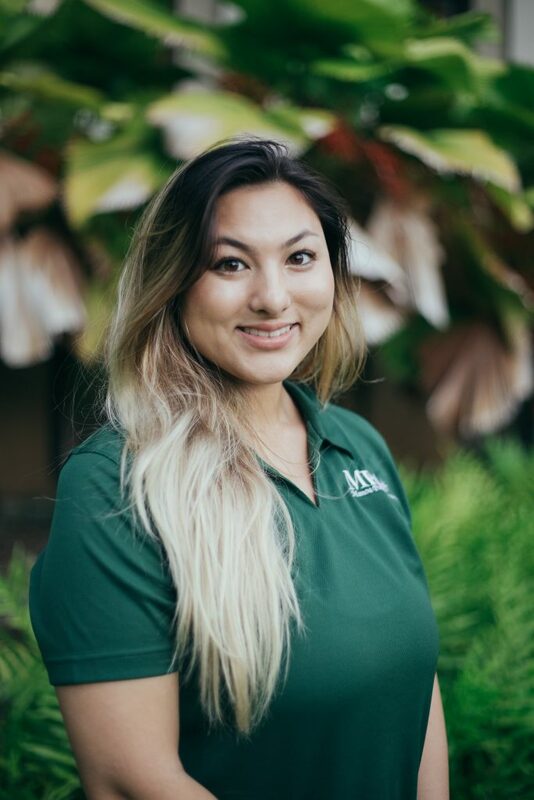 Click on the images to enlarge and scroll through the gallery.